Join Freddie with this 7 minute home tricep workout. 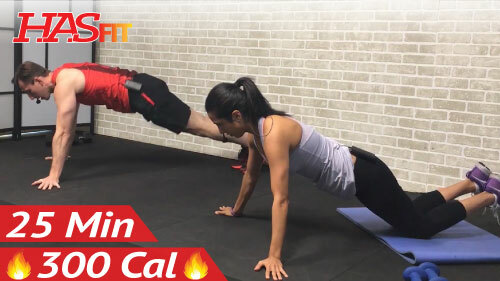 HASfit’s tricep workouts at home are great for both men and women. 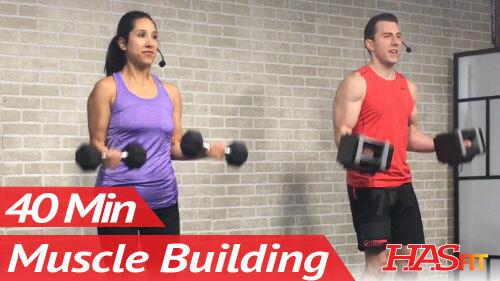 The triceps exercises only require a pair of dumbbells. 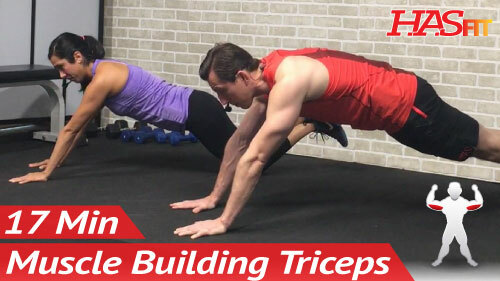 Triceps Workout Instructions: Complete 4 rounds of each exercise.